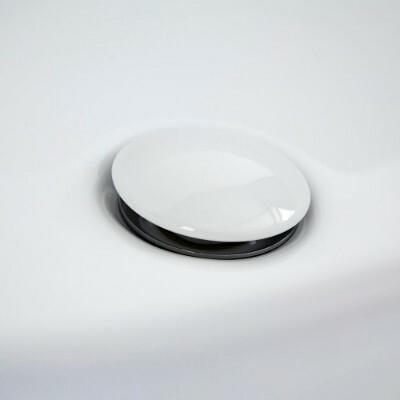 Whether you’re after a new towel rail, LED spotlights or a toilet seat, we have all the accessories you need to add the finishing touches to your bathroom. 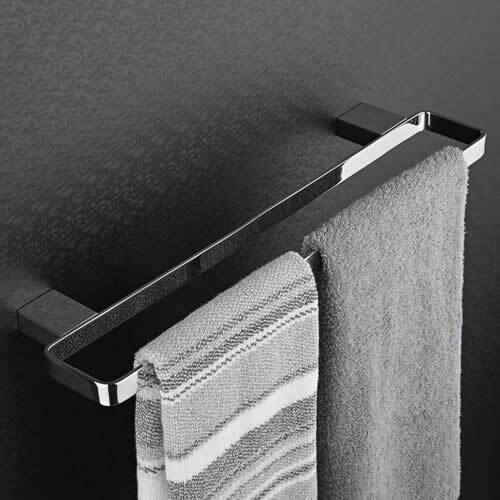 Our matching bathroom accessories come in modern and traditional styles to suit any décor, and all feature a premium quality chrome finish. 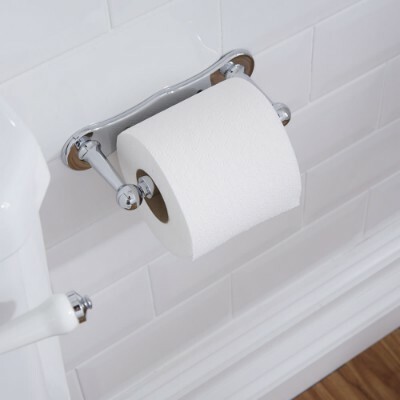 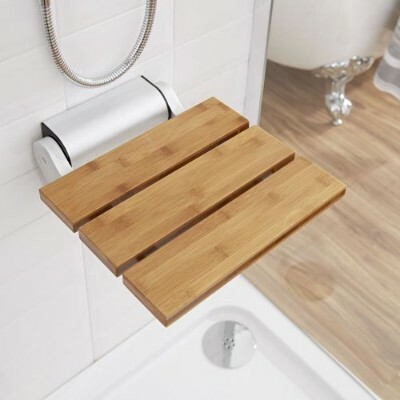 New accessories are also a great way to revamp your bathroom without having a complete overhaul. 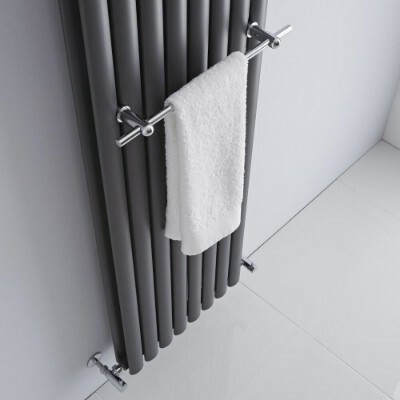 As well as bathroom accessories, we have a huge range of radiator valves to complete your radiator or heated towel rail installation. 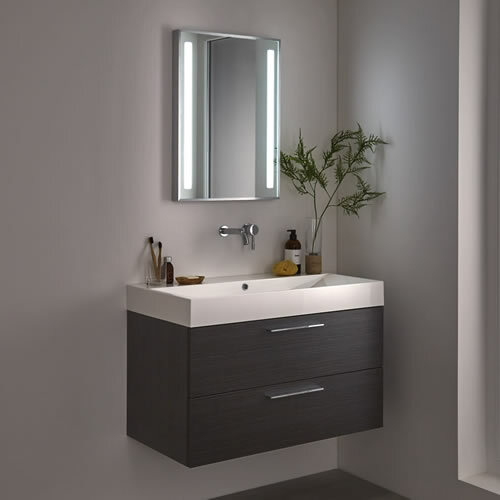 So, whatever your requirement, you can be sure to find all you need for your bathroom or heating needs.